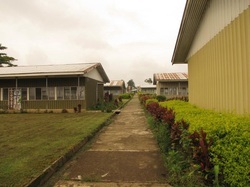 Sonoma Adventisti College is located in the East New Britain Province of Papua New Guinea. The college is run by the Seventh-day Adventist Church. The college is amalgamated to the Pacific Adventist University in Port Moresby, Papua New Guinea. Students from all over the world study at the college. Students study in one of the fields offered by the college as listed below. Students who wish to study at the college can write to the registrar on the following address. 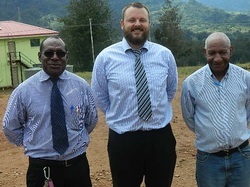 Located in the outskirts of Mt Hagen city, Holy Trinity teachers college offers diploma in primary teaching. The college is run by the Catholic Church. There are about 500 students enroll at the college every year. The college is amalgamated with the Divine Word University. 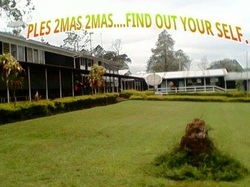 Holy Trinity Teachers college invites applications every year. There are two categories of enrolment at the college.